Classes are offered in Xingyiquan and Baguazhang, both of which are Chinese internal martial arts. “Internal” refers to the breathing methods, postural alignment, and intention used in the practice of these arts. Together, these cultivate energy, improved coordination, strength, and balance. Classes include developmental exercises, solo forms, two-person drills, and weapons training, and are superb for self-defense and health maintenance. Classes are open to students of all ages and abilities. Harmony Wagner, instructor at the Marram school, is certified by the North American Tang Shou Tao Association. She is a student of Vince Black, the founder of the North American Tang Shou Tao Association. All classes are for adults. Would you like more information on hours, classes and programs available at Marram School of Internal Arts? Please contact the school with your questions. Update the details, Write a Review or Report Error of Marram School of Internal Arts. This Chart shows the Martial Arts Styles offered most in Charlottetown, Canada area. 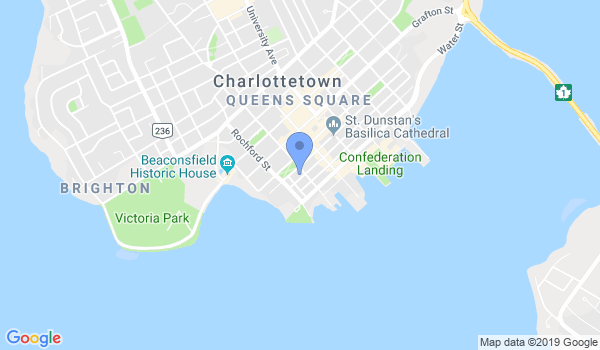 View a list of Dojo in Charlottetown, or enter your address below to find schools closest to you.